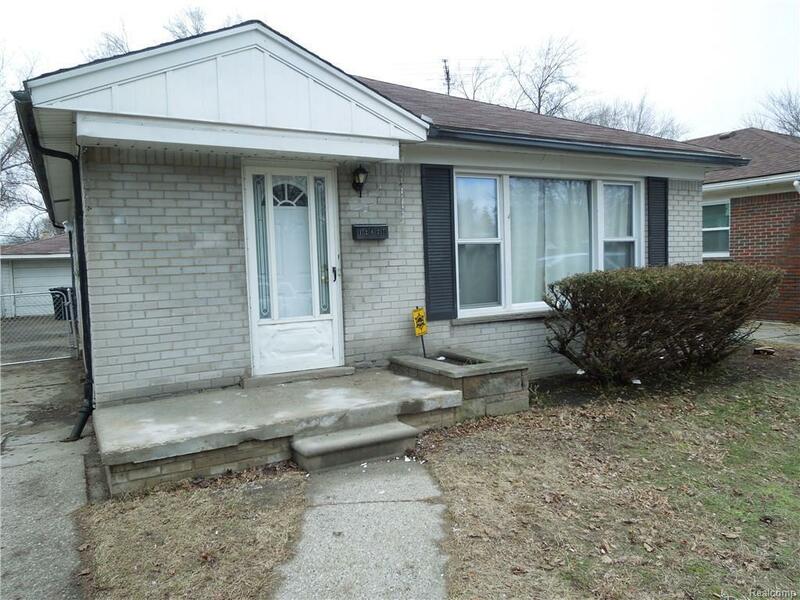 ***Very Neat and Tidy*** Fully redone 3 bedroom brick ranch on a closed street. 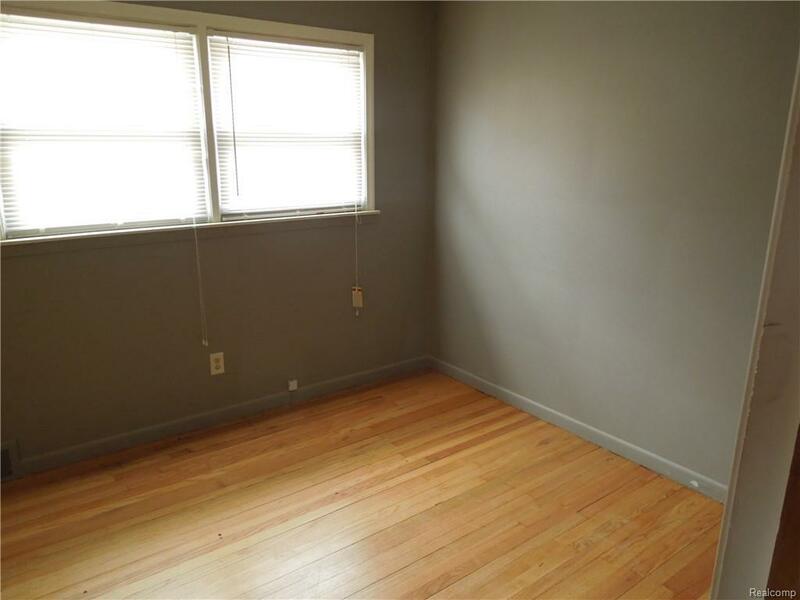 Home is freshly painted throughout, new wood floors and new wallside windows as well as central air. 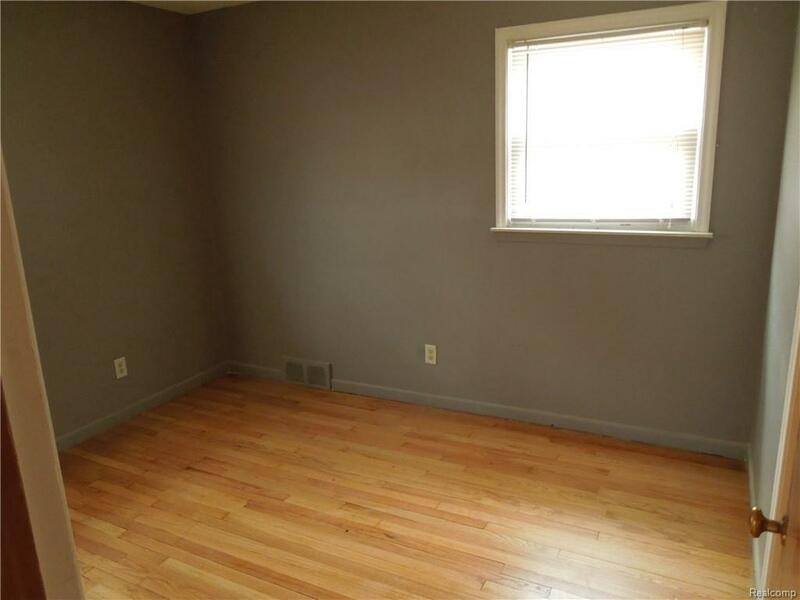 Home has 2 full bathrooms and a partially finished basement for extra living space and entertainment. 2 car detached garage.1st months rent and 1.5 months rent security deposit. $150 non refundable cleaning fee and a non refundable $295 process fee moves you right into the house. Applicant will need a fully detailed credit report & 2 pay stubs. NO SMOKING, NO PETS, NO Section 8. BATVAI. Immediate occupancy available. 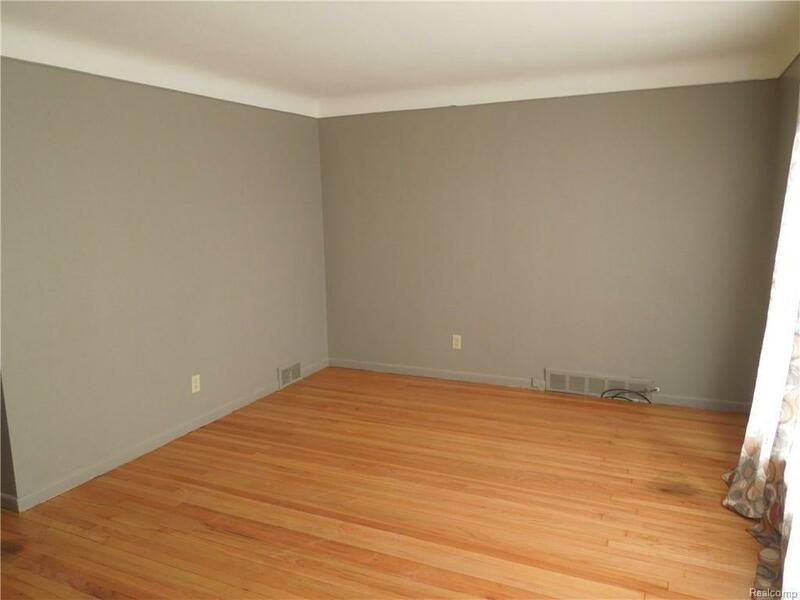 If you are looking for a home to rent, contact the listing agent and schedule an appointment. Listing provided courtesy of Mcneal Obrien Team Llc.